I am a new Member here...so hello to all. I have been living in the Dieselpunk space for many years and but had no idea there was a name for the "lifestyle" I had been living. I was just doing my own thing...dressing in 1940's mens clothes...taking old stuff from the 30's and 40's and updating it with modern electronics or mechanics while keeping the vintage aesthetic. We interrupt all the recent political and meteorological news for a really important announcement: it's the November Pilsner's Picks! Dieselpunks Interview: Daniel Baldwin and Tony Sanchez, producers of "The Doktor is In"
When the sun goes down tonight and Halloween creeps closer, why not fire up the radio and listen to scary stories? Tonight's tale of terror, Evening Primrose by John Collier, comes to us from the old radio show, Escape. Escape was radio's leading anthology series of high-adventure radio dramas, airing on CBS from July 7, 1947 to September 25, 1954. Richard Raaphorst’s WWII-based dieselpunk horror movie, Frankenstein's Army, is running on blood, sweat, and more blood these days. Just released by Dark Sky Films, we have our first two glimpses into the evil minds behind this undead nightmare. During this very week in 1930, the Washington Post began running stories about George Cassiday, a bootlegger who was selling alcohol to lawmakers from rooms in the House and the Senate office buildings. Cap'n's Cabaret #48: The Overlord Overture! A new day dawns over Europe! 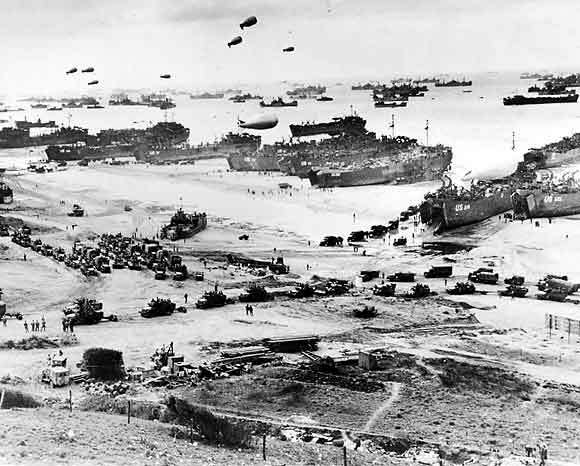 The "impenetrable" Atlantic Wall has been breached by the mightiest invasion force ever assembled! Knock, knock, Adolph! Wake up and enjoy the sweet sounds of the Overlord Overture. This print represents a Char B bis in service with the French Army May 1940. More Hell on the High Seas! According to Steven Miller, Disney's Merchandise Communications Manager, we will be seeing official steampunk inspired Disney gear in 2013.